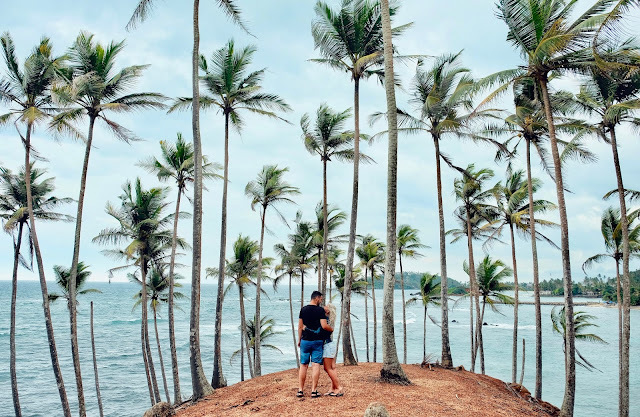 To be honest Sri Lanka was never on our travel bucket list, however while planning a trip to the Maldives we had a layover in Colombo, so we decided to extend it and give Sri Lanka a chance. 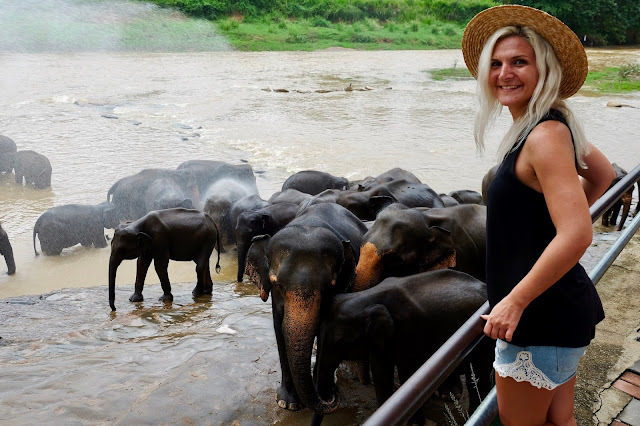 Upon doing some research we realized that there are a lot of things to see in Sri Lanka, so planning a trip to visit an entire country in just 9 days turned out to be a bit of a challenge, especially when you want to see as much as possible. 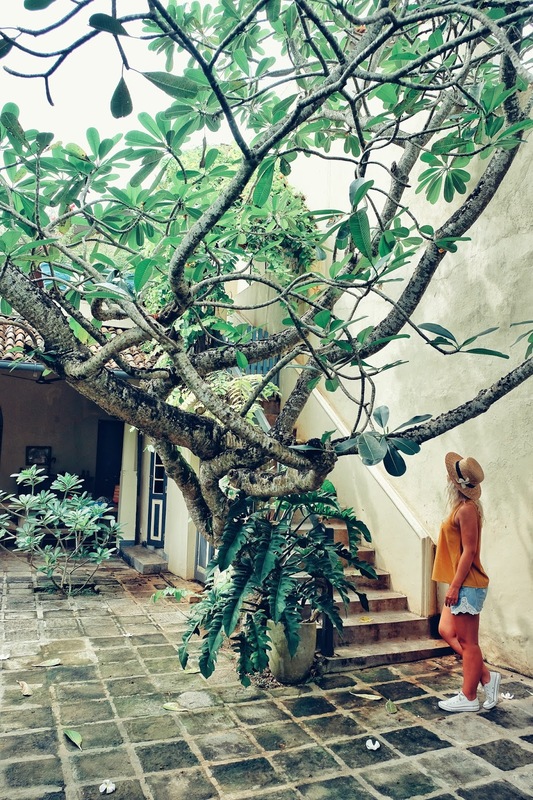 Out of all the countries we've visited so far, establishing the best time to visit Sri Lanka turned out to be the most difficult. The country is divided in two, so the best time to visit the north part might not be the best time to visit the south part. We read that there are two monsoon seasons, only to later find out that besides that there are also two inter monsoon seasons. At this point we were already confused, but apparently the best time to visit the west and south coast is December - March, while the east cost between April - May. Some would say that the best weather to visit the entire country would be in March. However, no matter the season, the weather in Sri Lanka is always very unpredictable, especially now that climate is changing, so it is really hard to predict when it would be the sunniest. If you will see other itineraries you will notice that ours is a bit backwards. At the moment of the making we had a pretty good reason for this, but at this point I don't necessarily remember why. 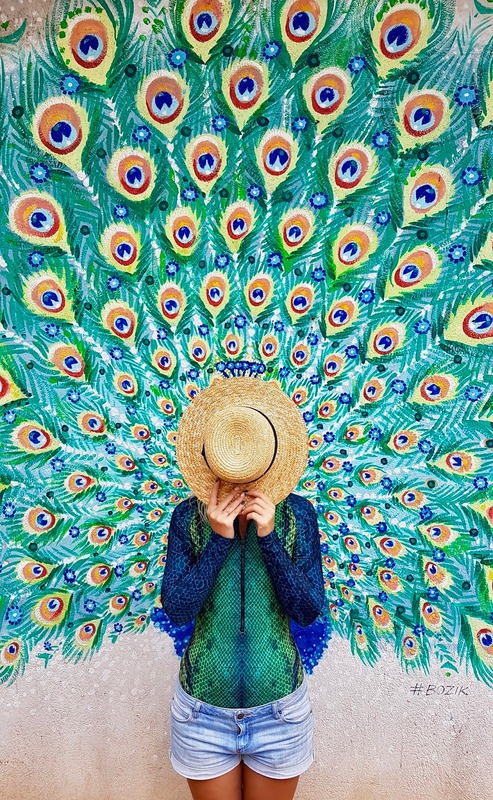 Just kidding, the main idea is that considering the short time and the amount of attractions we wanted to cram in, this itinerary proved to be the most efficient for us. If you have a little bit more time you can consider doing it backwards or maybe add a few more attractions that might interest you. I know that's something we would do ;). We arrived in Sri Lanka the night before and we slept in Negombo as it was closer to the airport. To get to Galle from Negombo we took a train, which we exchanged in Colombo as we had a short stop there to buy all the train tickets for our next rides throughout our trip. 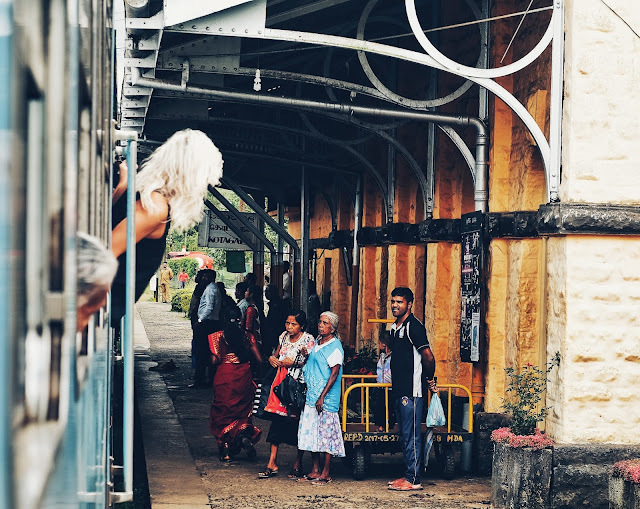 When we got to Galle we had our backpacks on, but we were able to leave them at the train station at some sort of a storage area, for 50 LKR per day / luggage. 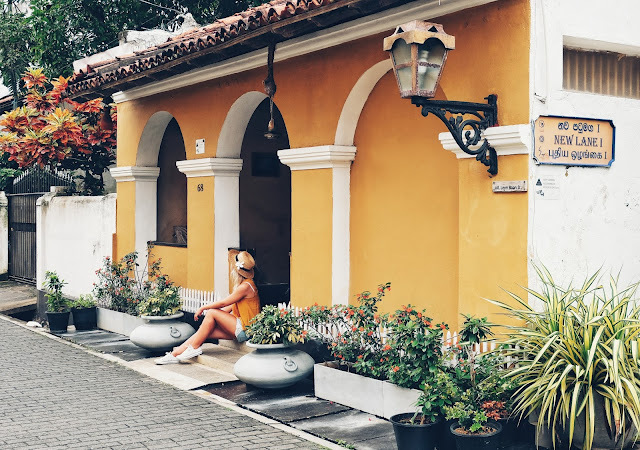 We really enjoyed the old part of this little town, being a mix of the traditional Sri Lankan town and the lovely dutch charm. We found a lot of cute boutique and original souvenir shops with very unique merchandise. If you plan on getting a souvenir from Sri Lanka this would definitely be the perfect place. In the evening we took a tuk tuk from the train station to take us to Unawatuna for 7$. Buy something at Embark: this is one of the cutest clothing stores we have ever seen! It has a dog theme, it's very colorful and some of the profit goes to helping the stray dogs of Sri Lanka. 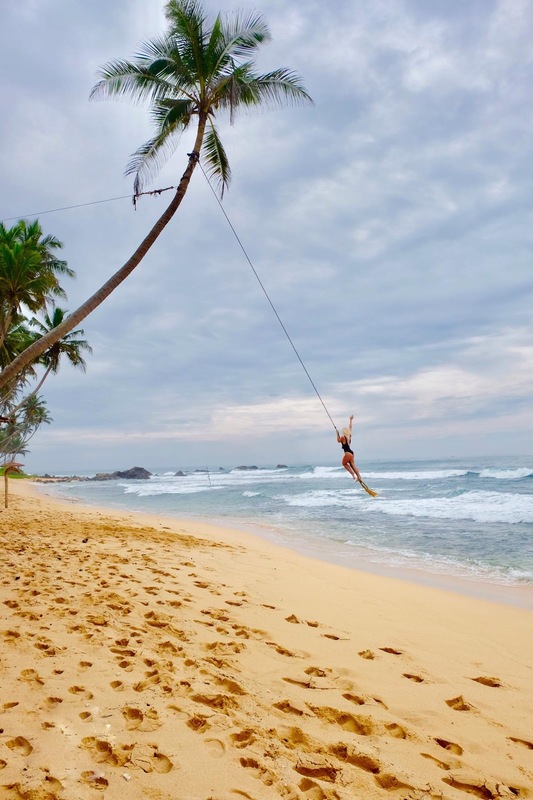 Full disclosure: the main reason we went to Unawatuna was for the famous palm swing, but on our way to finding it we discovered a few cute beaches as well. 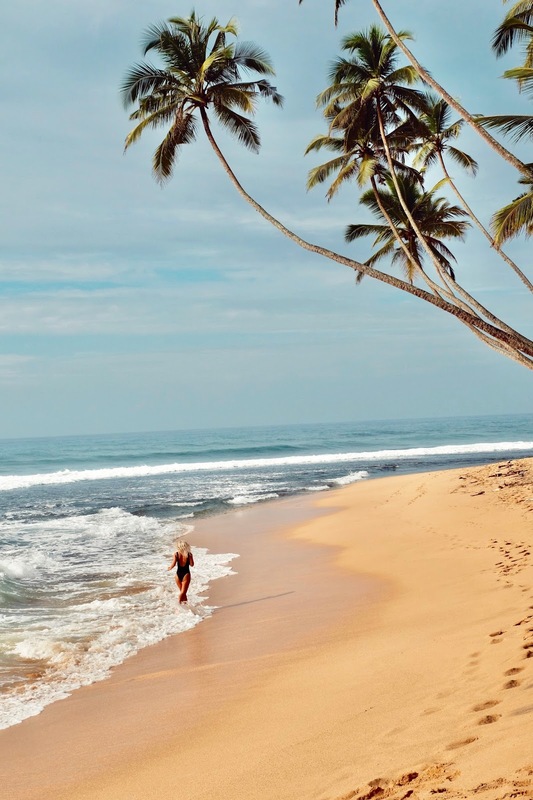 The best part about the Sri Lankan beaches (the famous ones excluded) is that they are literally empty! You just need to find them! 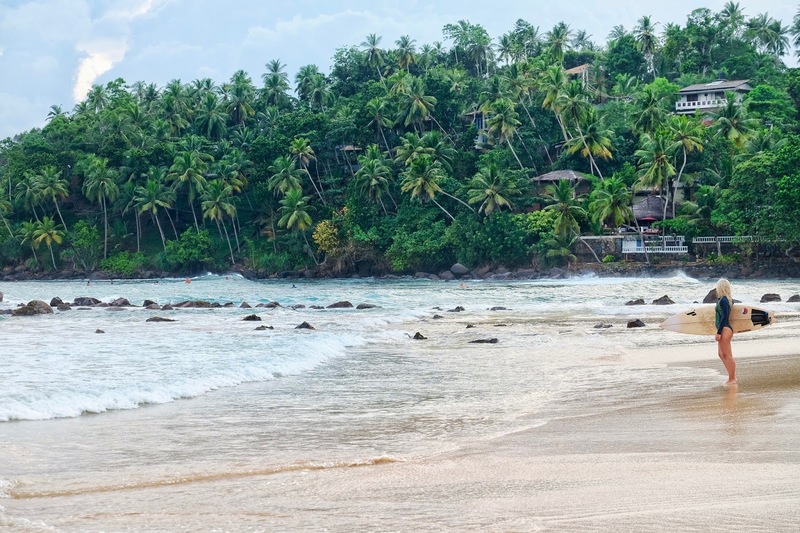 Best known as a surfing spot, Mirissa's beach, although smaller than the one in Unawatuna, turned out to be a lot nicer. We really enjoyed our stay at Ubuntu by Lantern Collection. Read about it HERE. Here is where we went whale and dolphin watching. The tour operator we chose was Raja and the Whales, which is a very environmental friendly one. We paid 13000 LKR/2 persons, a bit expensive but we ended up seeing a lot of blue whales and many more dolphins. Although I would not recommend Sri Lanka as a beach destination, Tangalle was by far the best we've seen here. It had a very exotic and wild look, and it was literally empty! We walked for miles and not encountered a single soul there. 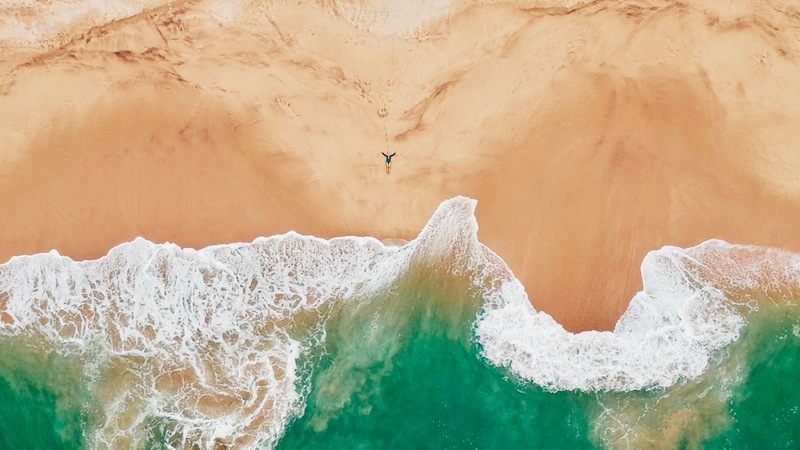 Pretty epic for a beach! We left Tangalle in the evening and headed to Tissamaharama, a close town next to Yala National Park from where we were going to start our safari ride. Just and fyi, we booked our safari ride a couple of weeks in advance just to be sure we get to go on the time and date that we wanted. 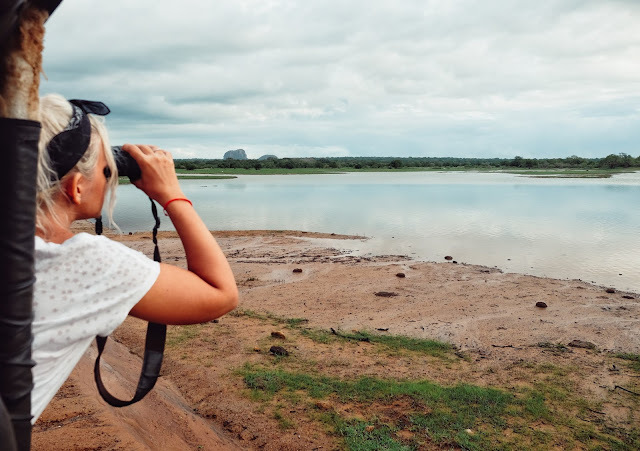 Usually the tour operators organize morning or evening safari rides, but many recommendations say to go in the morning as that is when the animals are more active. Our jeep picked us up from the hotel early in the morning, more precisely at 04:15 in order to reach the park by 5. From the moment we entered the park we were greeted by a huge python that just had breakfast and we could clearly see the shape of a rabbit in his belly. Many other animals followed: bisons, crocodiles, a lot of peacocks, a mama elephant with its babies and we even spotted a leopard. I would say that this was a unique and lovely experience, seeing this many animals in their natural habitat and not caged at a zoo. The safari ended at 13:00 giving us plenty of time to reach Ella while it was still light outside. Here we explored a bit of the town and the famous Demodara 9 arches bridge. 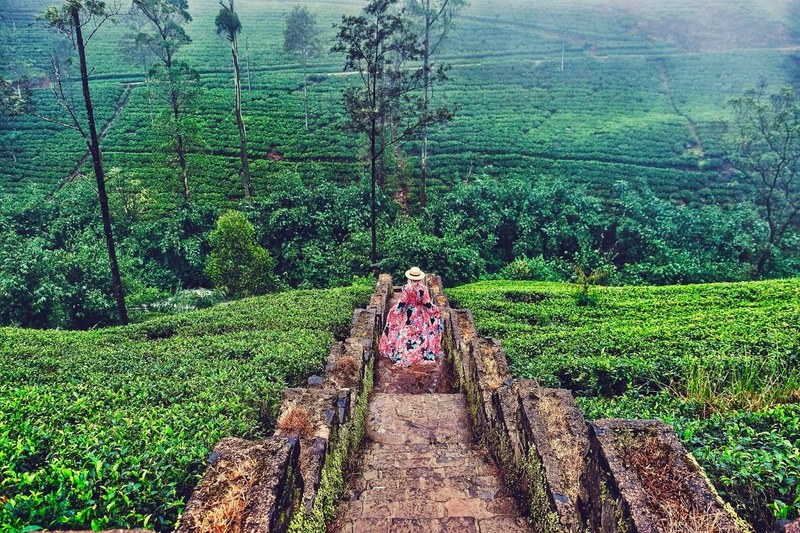 Nuwara Eliya is a cute town with a lot of English influence where you get to explore Sri Lanka's famous tea plantations. 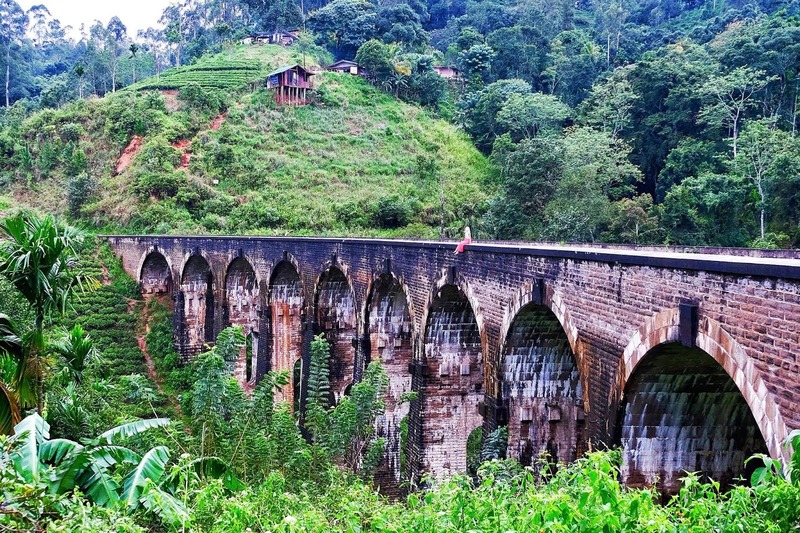 Early in the morning we took the most scenic train ride ever from Nuwara Eliya to Kandy. 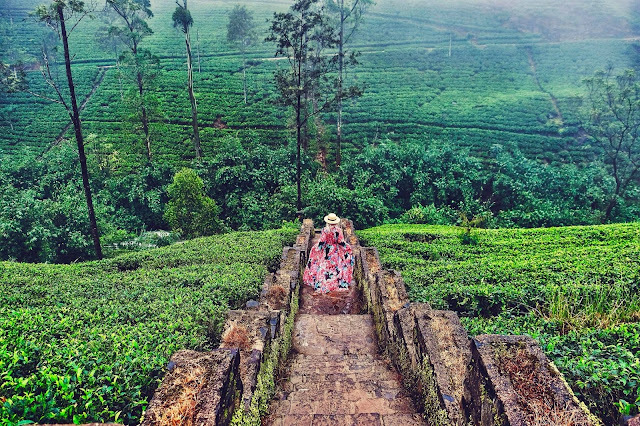 This is definitely a must as it was absolutely breathtaking riding through pristine tea plantations! We had a short stop in Kandy as we wanted to visit the Temple of the Tooth, but after the locals tried to scam us twice, including the guard at the temple, we gave up on this idea. Therefore we drove to the Pinnawala elephant orphanage just in time to see the majestic animals bathing. 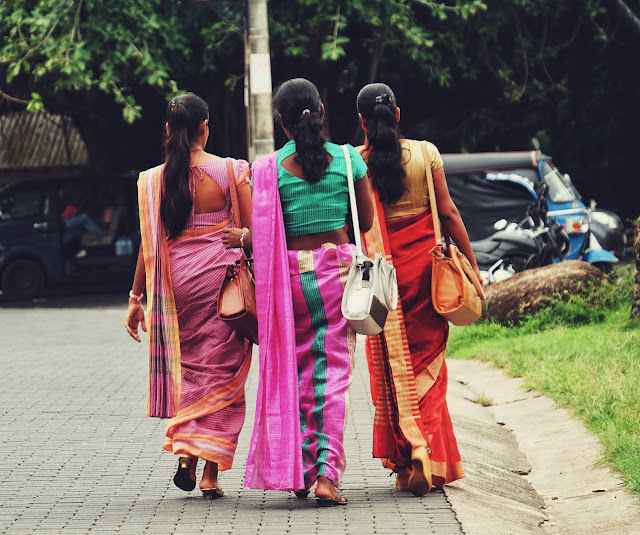 However I would like to mention that this was an isolated incident throughout our trip and that the Sri Lankan people are more than warm and welcoming. 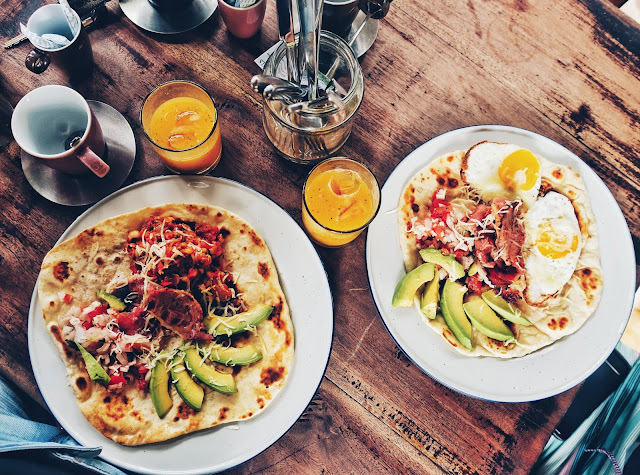 With a lot of Indian influences, Sri Lankan cuisine is delicious and...spicy! Not that this is a surprise! Traditional Sri Lankan breakfast with plain roti, coconut sambol, dahl curry and potato curry. 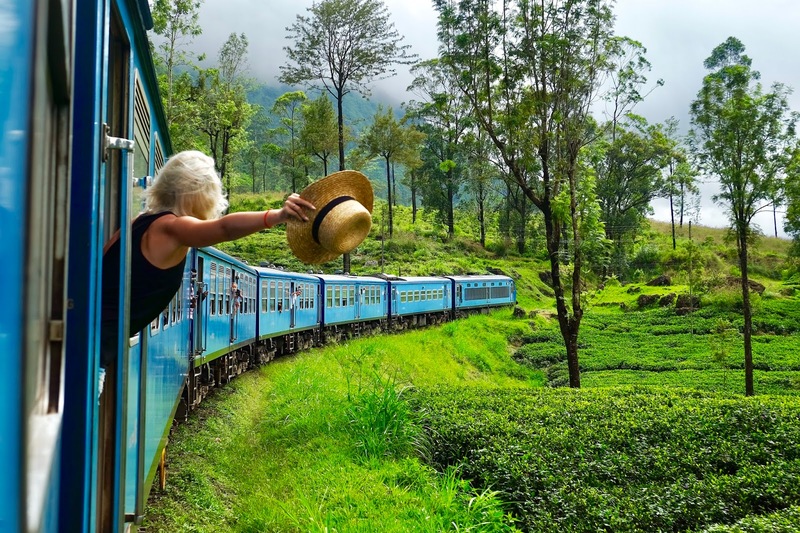 - If you plan on making a combined trip of Maldives and Sri Lanka go to Sri Lanka first. Why? Well after you've seen the perfect turquoise water of the Maldives it is pretty hard to be impressed by the Sri Lankan beaches. We knew that from the beginning but we still chose to start our trip with the Maldives as I wanted to be there for my birthday and boy was it the most incredible birthday a girl could wish for! 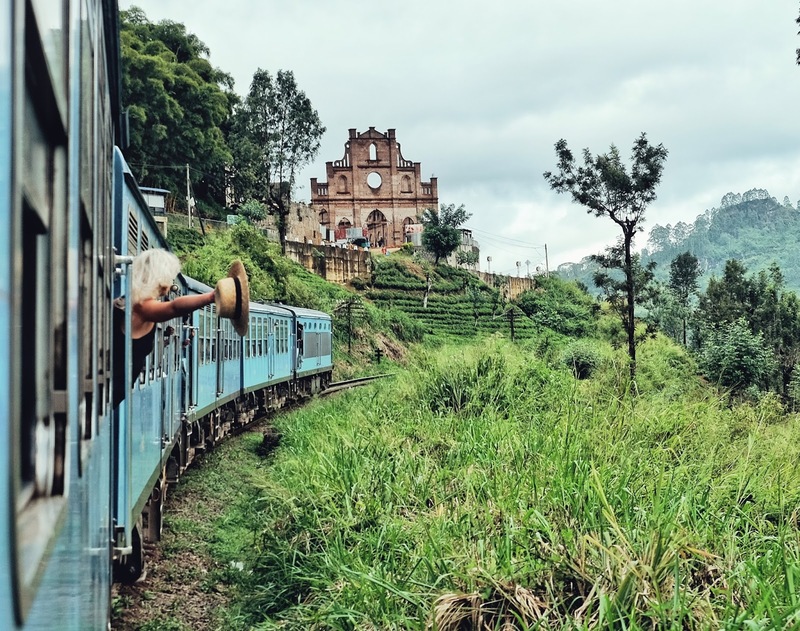 - For taking the train ride from Kandy to Ella it is recommended that you buy the tickets in advance, otherwise you risk them being sold out, especially during the high season. Usually these tickets can only be bought in Colombo or Kandy. - The train doors are usually closed except for the 3rd class unreserved. So if you want to take cool pictures book that. - In order to have the best views sit on the right side of the train from Kandy to Nuwara Eliya and on the left from Nuwara Eliya to Ella. - The Indian ocean is usually pretty rough, so make sure you stock up on sea sickness pills. - If you are on a budget don't hesitate to use the local public transport as it is extremely cheap and somewhat reliable, but be prepared to travel like a local as they are very crowded. If you go by bus...hold on tight! 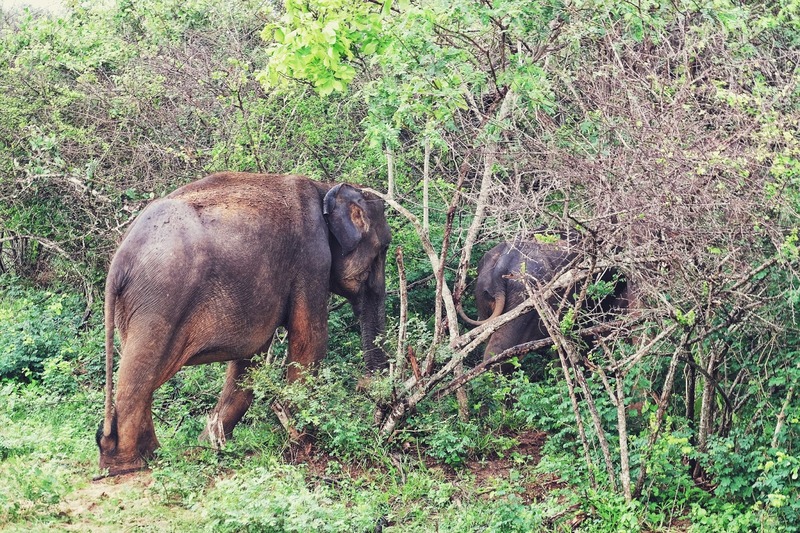 We did not know what to expect when visiting Sri Lanka, but its beauty and wilderness impressed us. One thing we can say for sure is that Sri Lanka is not the type of destination where you can just check in at a resort and stay there throughout your entire trip, however it requires you to explore every corner of it in order to see all its wonders.